This summer, it’s been impossible to avoid media coverage of North Korea’s leader Kim Jong Un and his country’s nuclear capability. We read far more about the 33-year-old Kim — characterized in the news as an unstable, unseasoned dictator spoiled by a life of privilege — than we read about the people who live under him. Because several generations have passed since the Kim family took power, there are few North Koreans who remember life before dictatorship. The majority of North Korean citizens were born into an all-encompassing public fealty to a godlike ruler, having no perspective to challenge this. What are their hopes and motivations? 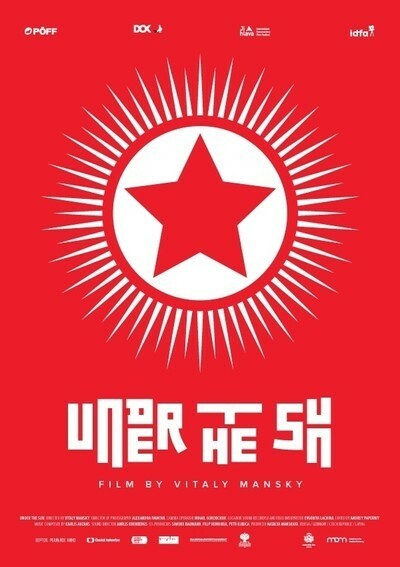 Consider the documentary “Under the Sun,” written and directed by Ukrainian-born Vitaliy Manskiy, who was given a script by the DPRK but smuggled out unedited footage to show his side of the story. This film follows Zin-Mi, an 8-year-old from a Pyongyang family, as she is accepted into the Korean Children’s Union and prepares for the annual celebration of Kim Jong Il’s birthday. Zin-Mi is very serious, perhaps even overwhelmed, about her responsibility to her government. As director Manskiy told the Los Angeles Times, “In the Soviet Union, people still had private lives. In North Korea, people don’t belong to themselves.” It’s not clear that Zin-Mi has personal wants, especially those that don’t directly benefit the Kim dynasty. 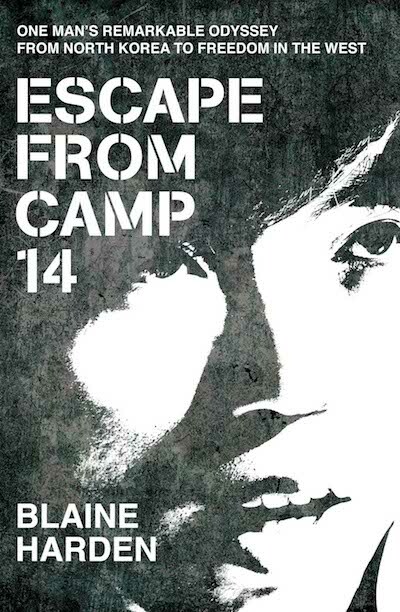 “Escape from Camp 14: One man’s remarkable odyssey from North Korea to freedom in the West,” a biography of Shin Dong-hyuk written by Blaine Harden, can be understood as truth with an invisible thread of omission, guilt, and trauma woven through it. Shin is viewed by the West as a naïve but idealistic youth who bravely escaped the only home he had known — a prison camp in North Korea’s frozen mountains — because of visions of city life described by a fellow inmate. Shin and his family had labored within the confines of barbed wire until his brother and mother were killed and Shin resolved to make it out alone. Later, after the 2012 publication of this book, Shin admitted to Harden that he betrayed his family and caused their deaths by execution when they had planned to escape, because he was angry that his mother was taking his brother instead of himself. Shin’s unreliability as a narrator is a symptom of the dark self-preservation that prevails in many stories of captivity, not just those from North Korea. Outside of prison camps, however, there are cracks in the seemingly-impenetrable dome that covers the DPRK. 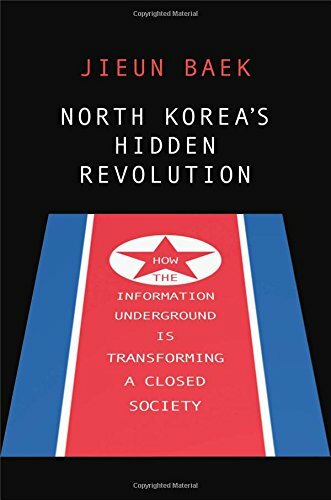 “North Korea’s Hidden Revolution: How the information underground is transforming a closed society” by Jieun Baek shows how technology has made it easier for South Korean soap operas, news, and other media to be sent to North Korea via DVD or USB drive. Knowledge about the world outside North Korea, and reports of the luxuries enjoyed by General Kim Jong Un, foster distrust in the dictatorship. Such revelations won’t undercut North Korean government all at once, but they begin to erode the fear that is the basis for North Korean citizens’ compliance. Baek closes the book with an analysis of reunification and the possibilities for undermining the North Korean regime. These titles are all available for borrowing or request from the La Mesa Library at sdcl.org. As summer reading ends, the La Mesa Library continues to foster learning outside of classrooms and homes by providing educational afterschool programs for children and their families. During the summer, we partnered with Maker Camp (makercamp.com) and provided activities for kids to explore STEAM (Science, Technology, Engineering, Arts, and Mathematics). During the La Mesa Library Maker Camp, kids learned soldering, designed a 3-D keychain using Tinkercad (an open source software tool), and created circuits using LEDs. On Wednesdays at 4 p.m. during the school year, we’re offering a Science Club with hands-on experiments that teach science in a fun setting, and the Advanced Makers program with different activities that foster technological and motor skills. Programs like these hold kids’ attention and inspire them to use creativity and collaboration along with technology. We will also host a variety of fun one-time events, such as a Teddy Bear Sleepover for younger children, and more! Please check our Events Calendar at sdcl.org or call the library at 619-469-2151 for more information. The monthly Second Saturday concert series returns on Sept. 9 at 1 p.m. with popular local singer-songwriter Jim Earp. Enjoy free live musical performances in a relaxed, family-friendly environment, sponsored by the Friends of La Mesa Library.